At Kip McGrath Padbury we are passionate about helping your child reach their full potential and becoming confident lifelong learners. Our qualified teachers provide a professional tutoring service to primary and secondary students in both English and mathematics in a friendly and stress-free atmosphere. Following a free assessment, an individualised learning program is created to address your child’s specific needs. Our 80-minute tutoring sessions include a balanced combination of computer, written and direct one to one instruction time. We keep you well-informed of progress and take great pride in seeing your child’s motivation and school results improve. 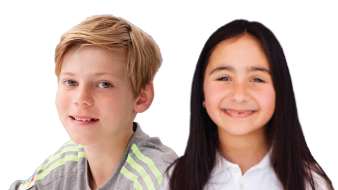 Contact us to arrange a free assessment and to discuss how we may help your child.